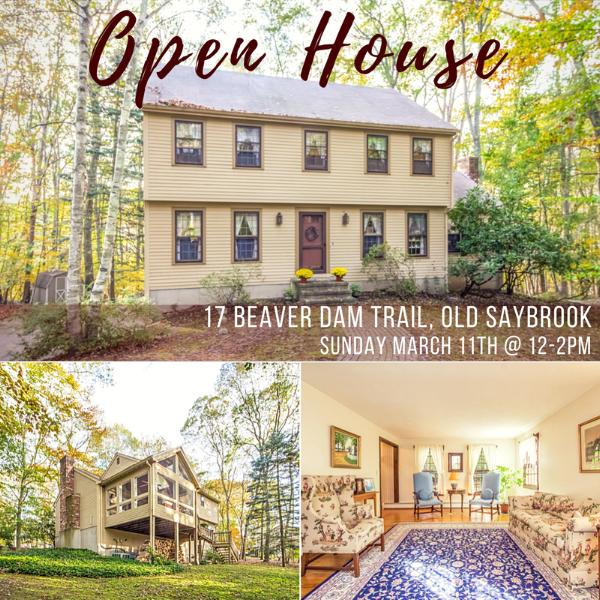 Open House this Sunday, March 11th from Noon-2pm. Come see the spacious living this 4BD 2.5BA Colonial has to offer. Features: central air, eat-in kitchen, formal living room, dining room, two-car garage, screened-in porch, and finished basement. This home is perfect for relaxation and entertaining!